Muir smashes the British indoor mile record as Samuel Tefera runs a world indoor 1500m record. A stunning world indoor 1500m record by Samuel Tefera of Ethiopia was backed up by an emphatic smashing of the British record by Laura Muir at the Muller Indoor Grand Prix Birmingham on Saturday (February 16). 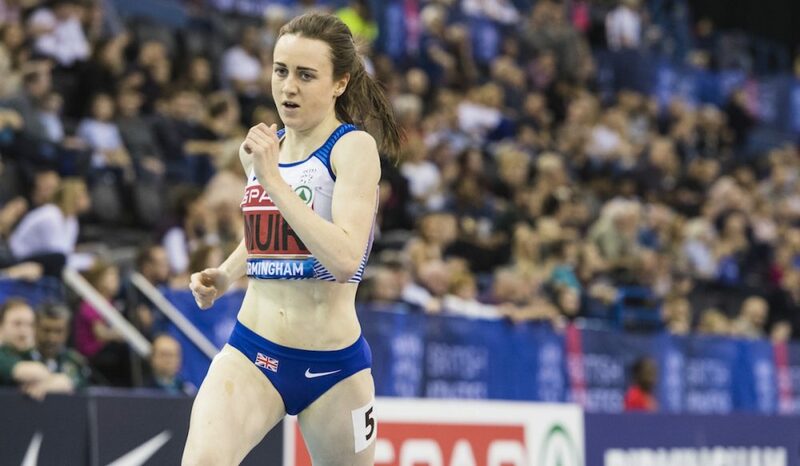 In the women’s mile at Arena Birmingham, Muir was the winner by over 10 seconds from Uganda’s Winnie Nanyondo in a new British record of 4:18.75. 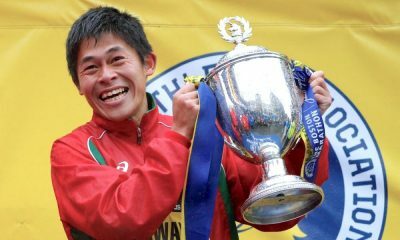 The mark puts Muir third on the all-time list behind Ethiopia’s world record holder Genzebe Dibaba and Romania’s Doina Melinte. 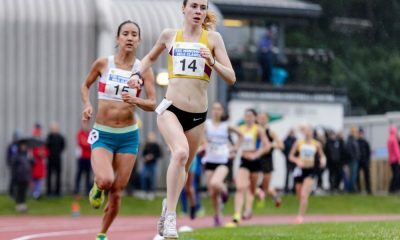 En route to the mile record, that had previously been held for 31 years by Kirsty Wade with 4:23.86, Muir also broke her own 1500m mark for the UK. The 1500m split was a rapid 4:01.83, but it was her own best that the European champion was improving. 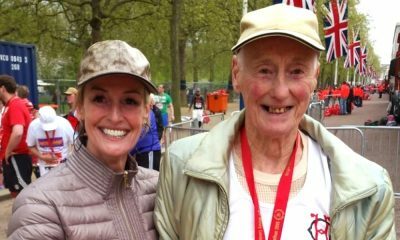 “I am really, really happy to have got another British record,” said Muir afterwards. “The reception was amazing and I am so happy I could deliver that today. The reigning European 1500m and 3000m champion is aiming to retain both titles at the European Indoor Championships in Glasgow and is looking in excellent form to do just that. With only two weeks to go, it is a big statement to those trying to beat the Scot at either distance in her home country. Tickets are still available for those who want to see some indoor action at the beginning of March. A world 1500m record for Ethiopian teenager Samuel Tefera was another highlight of the evening. The 19 year-old ran a blistering 3:31.04 to set the new indoor 1500m mark, but the way the race was won made it even more entertaining. The young Ethiopian raced with compatriot Yomif Kejelcha after the pace makers set an electric pace from the start. Kejelcha, 21, narrowly missed Hicham El Guerrouj’s mile indoor record last week at the Melrose Games and was the favourite for this event. Yet it was the even younger Tefera who was the victor and the new indoor world record holder. 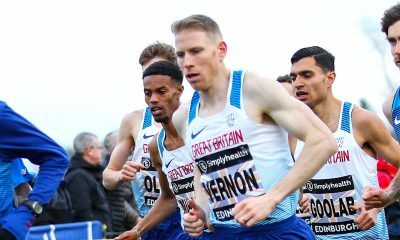 The fast pace at the front helped British runners excel as well, with Josh Kerr finishing fourth in a Scottish record of 3:35.72. Four British runners broke 3:40 with Chris O’Hare fifth with 3:37.42, Charlie Grice ninth in 3:39.04 and Elliot Giles 10th in 3:39.53. Eilish McColgan ran the 3000m at the Birmingham meet and finished seventh in 8:57.19, which is her best time of 2019. After missing the British indoor champs due to illness it will be the performance that selectors for the European Championships will look at. Hopefully, the determined running of the distance athlete will be enough to give her a medal opportunity in Glasgow next month.